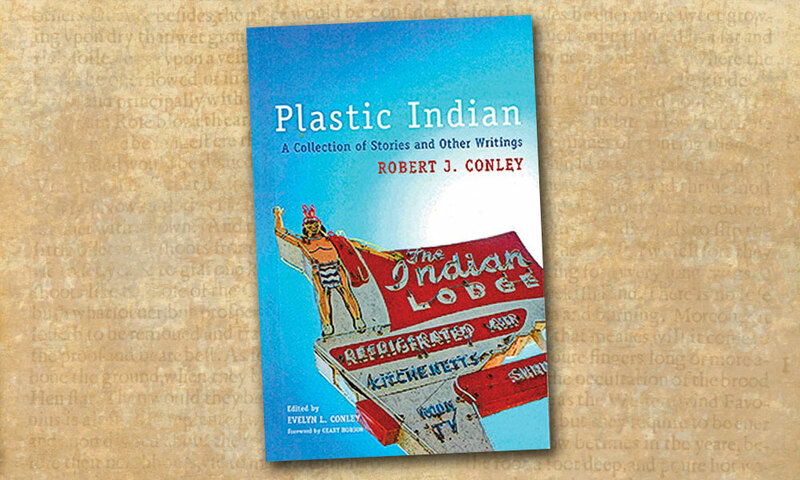 Cherokee Stories Review of Robert Conley's Plastic Indian: A Collection of Stories and Other Writings. 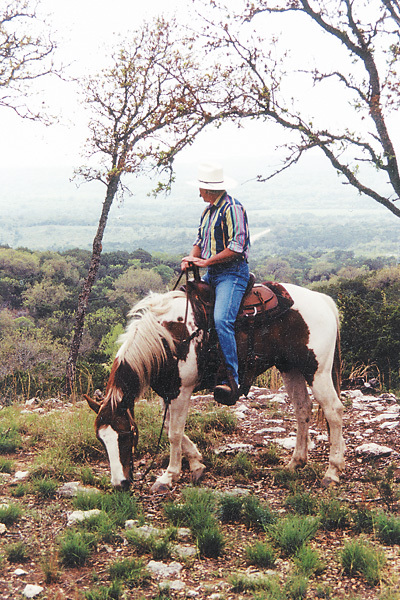 When Robert J. Conley died in 2014, the Cherokee Nation and Western literature lost a tremendous voice. Evelyn Conley, his widow and driving force, resurrects that talent in Plastic Indian: A Collection of Stories and Other Writings (University of Oklahoma Press, $19.95) comprised of 12 unpublished short stories, five speeches and a short play from the three-time Spur Award-winner. 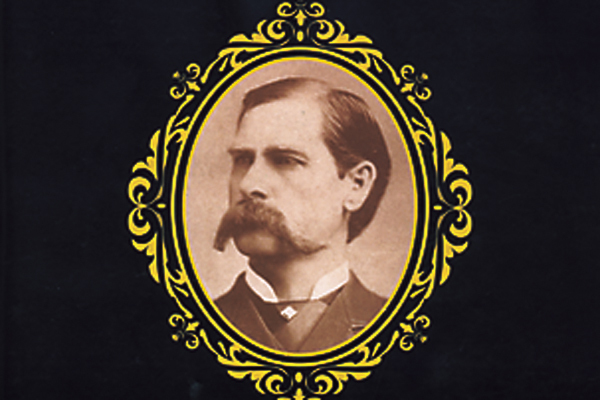 These writings, contemporary and historical, reveal Conley’s frank blend of comedy and tragedy. Fans of Robert Conley’s novels Nickajack and Mountain Windsong will be pleased for another chance to read a master of Western and Native prose. 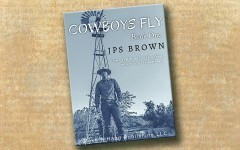 Newcomers will get a fascinating introduction to what it was, and is, like to be Cherokee. Mike Blakely A Modern-day Western troubadour. 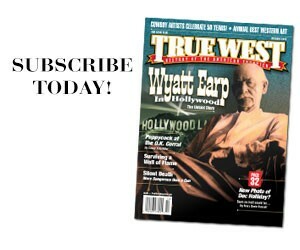 Two Weighty Tomes on Wyatt Earp Don’t drop them on your big toe.